WordPress Plugins are bits of software code that can be added to your website to add all sorts of extra functionality. The range of available plugins is vast and are available for almost any kind of website interaction that you can think of! At January 2018 this figure is 53,000+ different plugins! As with many other of the WordPress Community services, Plugins come as both FREE and Premium paid-for versions. In most cases the FREE Plugins work perfectly well but may not have all of the customization options available on the premium versions. All of our website designs come with the Yoast SEO plugin. 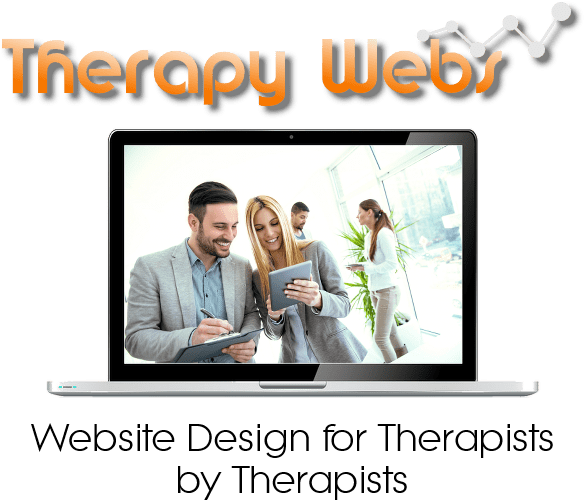 Most WordPress Plugins do need to be “configured” in order to work properly with your Theme, so Therapy Webs offer an additional service to purchase, install and configure any plugin of your choice (provided it is compatible with your theme of course). You can search for specific functionality by using any keywords or phrases in the search box on the Plugin page.